Products are designed to keep you and your possessions safe and secure from every potential danger due to thieves, vandals and fire damage. per day, 7 days per week. Our stock includes a wide variety of safes including floor and wall units, executive safes, heavy duty commercial safes, fire proof lock-boxes, and specialty safes with hoppers or vault doors for business applications. All safes are matched with dependable warranties. Lost car keys – Car key replacement for most makes and models made in minutes. Lost car keys with a chip – Transponder and VATS keys programmed and duplicate on site. House lockout – Fast response for all emergencies. Residential locks – Rekey, repair, change and install most brands. Door knobs locks, deadbolt locks, intercom systems, CCTV , keypad locks, biometric locks. High security locks – key control systems, non duplicate keys, bump, pick and drill proof. Safes – commercial safes repair and install, including fire proof and gun safes. 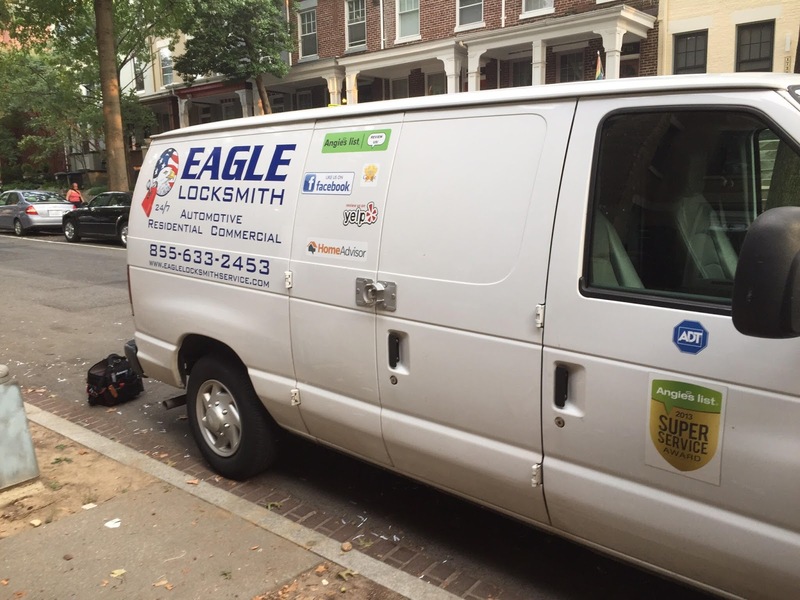 Business lockout – Fast response for all emergencies. Commercial locks – Rekey, repair, change and install most brands. Door knobs locks, deadbolt locks, intercom systems, CCTV , keypad locks, biometric locks, mortise cylinders, rim cylinders, door closers, panic bars, push bars, rolling gates locks, fire exit devices. Master key system – Up to 30 levels of master rekey systems for a complete control of employees access.